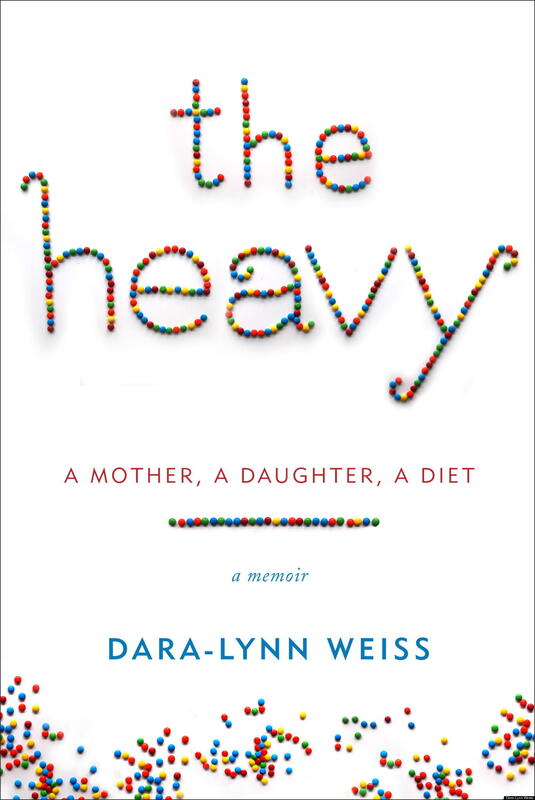 This is the book-length version of a scandalous 2012 Vogue story about an eating-disordered mother who put her obese daughter on a version of kiddie Weight Watchers, and then enforced it beyond the point many parents would be comfortable with. There are about four different essays I could write about this, and it’s hanging me up on writing about other books, so I’m going to stick to the simple part. Weiss, in the book, is trying desperately to make her story a universal issue with social value: What do we do with overweight kids? They exist. No one knows what to do. Here’s what one mom did. Lets discuss. This would be sort of ok if it weren’t that the mother has a serious eating disorder, chronicled in chilling and unusually candid detail. Moms with eating disorders obsessing about their daughters’ weight is actually another kind of common American problem, and may even deserve some sympathy, since those moms were once fucked up young girls themselves, but it’s not really the combating-obesity narrative Weiss is trying to co-opt. The book is interesting as a portrait of what Michael Pollan calls “our national eating disorder.” It does bring home the truth that most people have no idea how to eat to maintain a healthy weight (yes, it is possible, and not that hard once you figure it out). And it’s illustrative of how the various food philosophies supposedly helping us are misleading and obfuscating. But all that makes Weiss more of a case-study than a reliable narrator. And, then there’s the icky part that all this candid talk involves not just the author but her 7-year-old daughter, who is way too young to meaningfully consent to having her struggle with her weight exposed for all the world to see. Weiss’s justification is that it’s not the daughter who looks bad (it’s her mother), and that the daughter’s story may help others. Unfortunately she doesn’t see all the ways that her no-boundaries body-control of her daughter is violating of trust, damaging of self esteem, physically alienating, and teaching crap lessons about how to trade one’s body for love. Not all diets do that, but ones where the mother is as neurotic and invested as Weiss is, do. So, no, Bea (the daughter’s pseudonym) doesn’t “look bad” but she’s being hurt and violated, and it’s a horrible thing to watch.